I love Bodie's hair - but aren't the curls fantastic ? 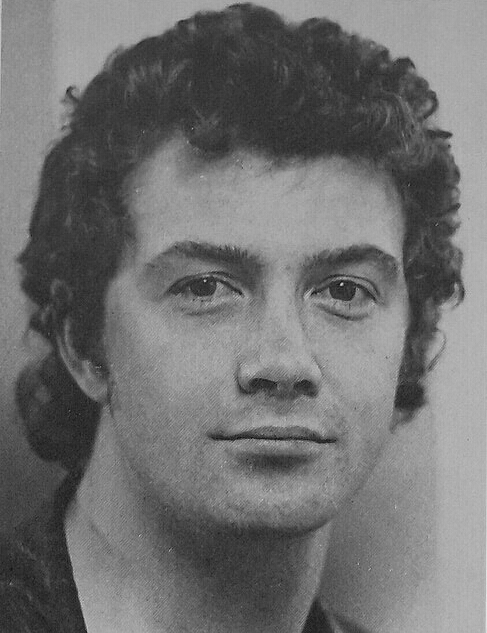 yes me too....i love Bodie's hair in The Professionals but this is how it would look probably if he left it longish. This is a recent aquisition that i won on ebay.